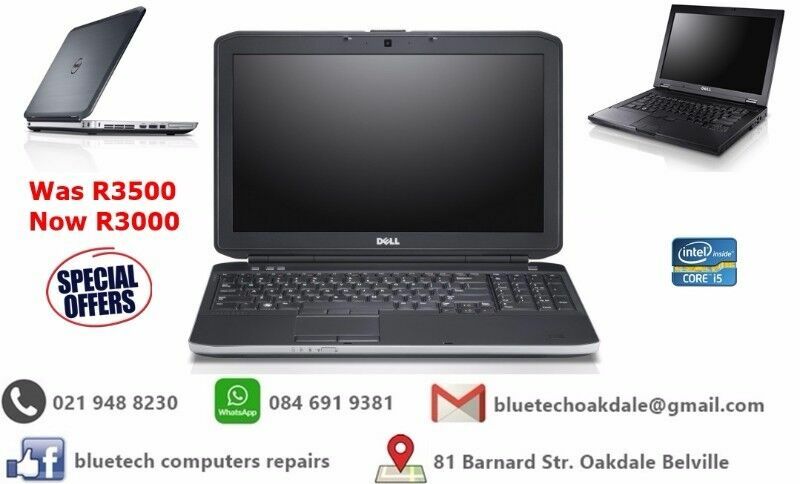 Hi, I’m interested in Dell Latitude E5530 Laptop. Please contact me. Thanks! Machines were used for Demo Purposes only, Immaculate condition. Only 6 Up for Grabs. Only 6 Units up for grabs! !